Explanation: The site is known or thought to be a ‘bottleneck’ site where at least 20,000 storks (Ciconiidae) or raptors (Accipitriformes and Falconiformes) or cranes (Gruidae) regularly pass during spring or autumn migration. 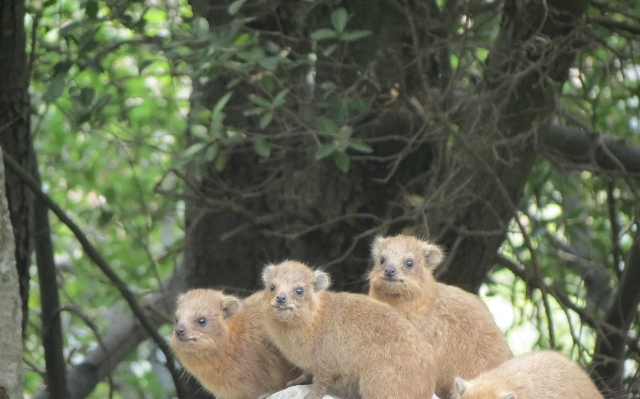 Other Wildlife Interests: 14 large and medium mammal species such as the Rock Hyrax. 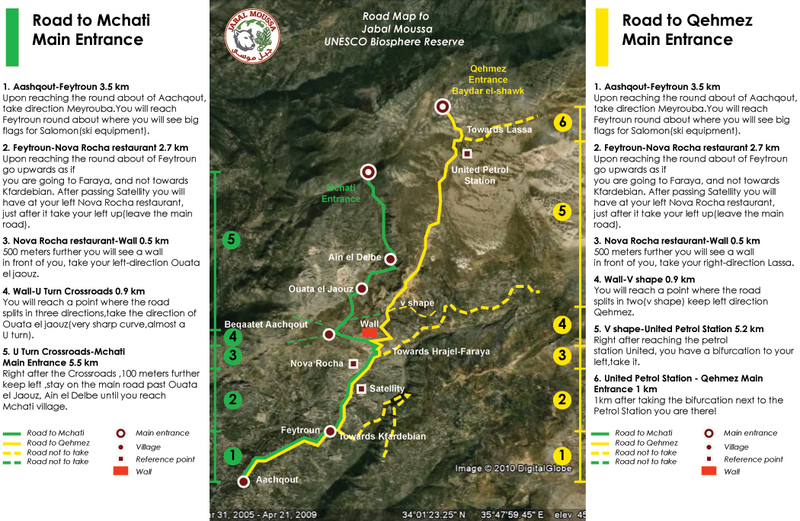 215 plant species among which 20 tree species and 11 endemics. Threats: overgrazing/over browsing, deliberate persecution of birds, hunting, quarrying, tree felling and occasional wood cutting for charcoal production mostly outside the protected area. 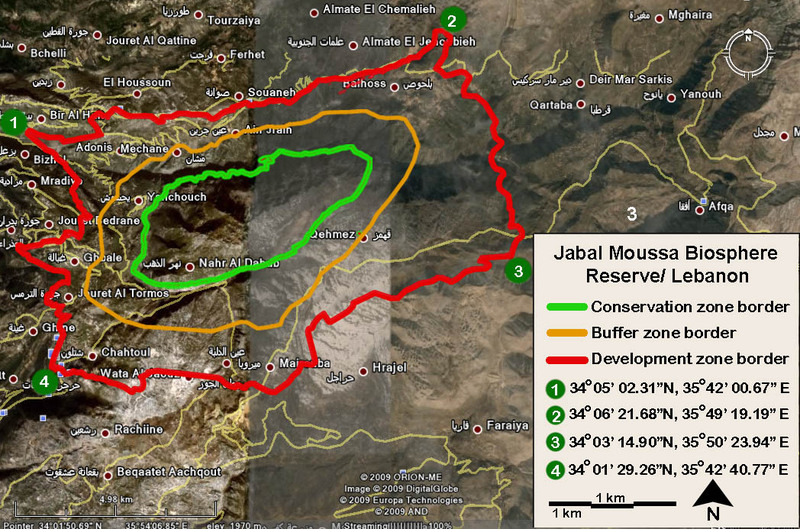 Conservation measures & Future Plans: Much of the mountain is now protected by a local NGO (The Association for the Protection of Jabal Moussa) which rents some of the land from the church and local municipalities, with other portions being owned by local landowners who are close to the association. Hunting, tree felling and quarrying are banned on the protected areas.